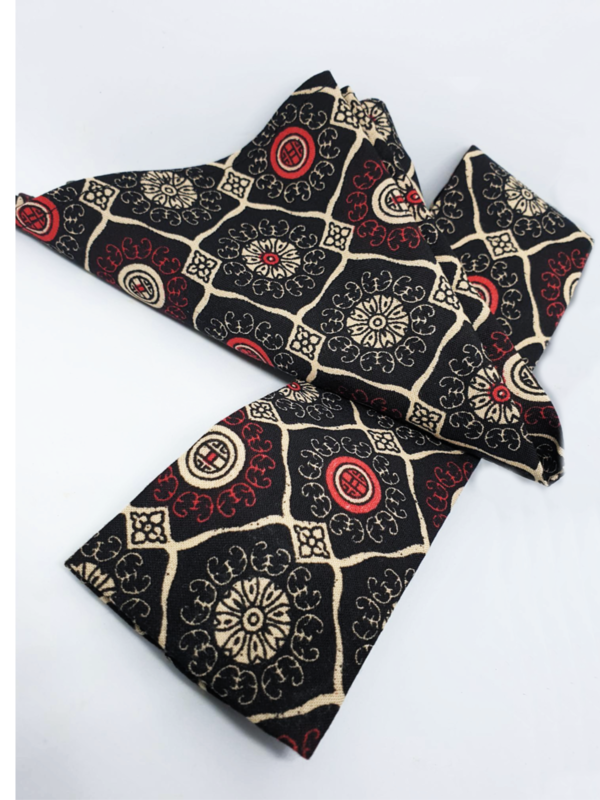 Exclusive to us here at Modclothin Crown & Jester & hand made in the Uk by 63DGE we have the "Kings" tie and pocket square. The tie sports a 2inch square end. Perfect for accessorizing and adding that finishing touch.